If you are interested in starting a podcast but aren’t willing to spend a ton of money, you’re in luck. We’ve compiled a list of gear you need to have the best podcast setup for beginners. Fortunately, all you really need to get started is a microphone, a set of headphones and some basic software. Microphones fall into two categories: condenser and dynamic. We suggest getting a condenser mic due to the higher fidelity and warm sound. Many new podcasters are hesitant, unable, or unwilling to invest a lot of cash right off the hop. Until you are sure this is for you, we recommend spending the minimal amount required. This article will provide you will all the gear you need to get up and running for $65, while still being able to produce a professional sounding podcast! The way you connect your mic to your recording setup is important. For beginners, the simplicity of USB will make the startup much less technical, as well as avoiding the need for additional hardware. A USB mic can be connected directly to your computer and will seamlessly interface with your audio software. USB connects do have their downfalls: they typically use internal microphone preamps which may reduce sound quality. They are also limited to which hardware they can interface to. If you are looking to use a field recorder at some point, or want to use an audio interface with multiple mics, you may be out of luck. As USB mics tend to be more expensive, you can always buy an XLR - USB converter for a reasonable price. 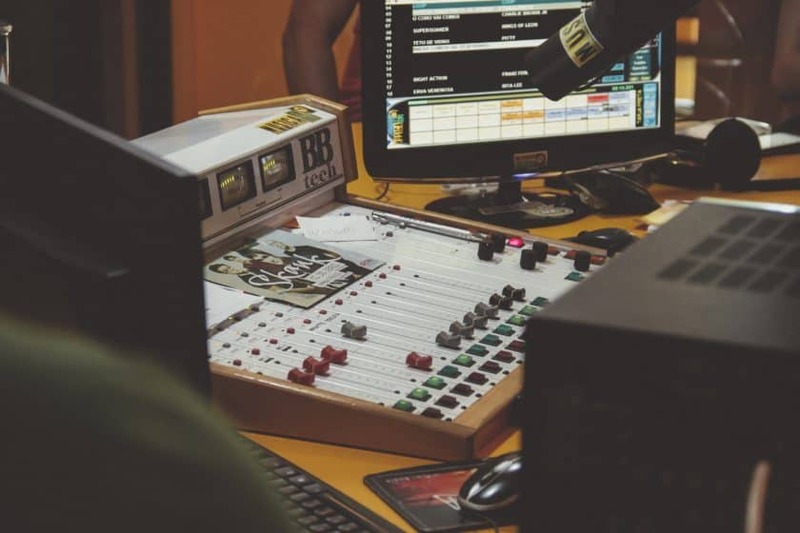 Take note that mics that use XLR connections will require phantom power from the audio interface or mixer. You can also buy external phantom power sources for XLR mics. USB mics will drive power from the USB connection, requiring no additional hardware. A desktop computer will be able to supply enough power for a USB mic. You may run into power issues if you are planning on power the mic using a tablet or an unplugged laptop. Realtime microphone monitoring can be a huge advantage. Some microphones come with a zero latency headphone jack built into the side. This allows you to monitor your mic output in real time. On-mic gain control is another feature that most beginners will appreciate. The ability to instantly alter your output volume will prevent additional editing in post production. As always, these additional features cost money are usually found on mid to high-end mics. We chose this mic due to professional sound quality, ease of use, and low price. This mic will require no additional hardware or software drivers. You will simply be able to plug it into your desktop computer and record. If you plan to use a laptop, be sure to record with your laptop plugged into to supply the mic with enough power. If you are concerned about picking up background noise, considering buying an acoustic ﻿﻿shield and pop filter. These cheap accessories will have you sounding like you’re in a studio in no time! Easy plug and play with high quality sound. 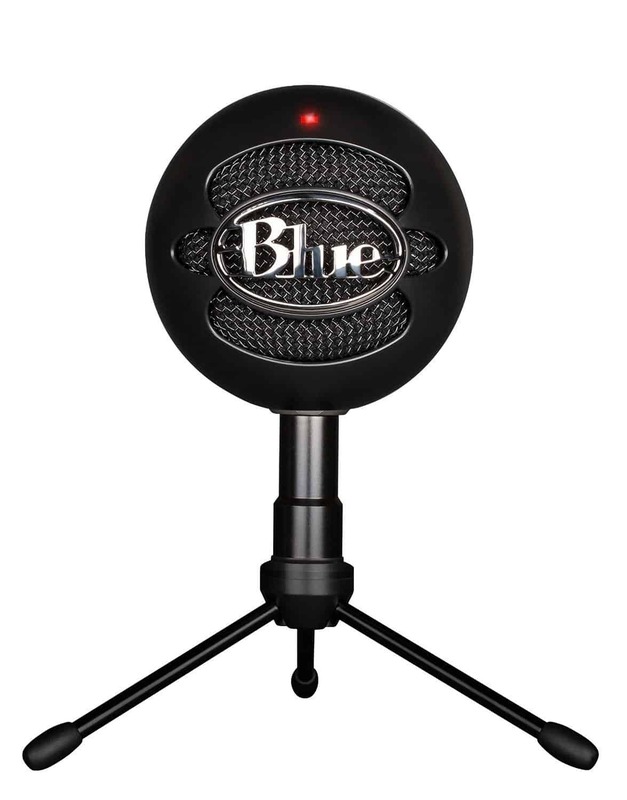 Bottom Line: A great overall mic for the beginner podcaster. Having a set of headphones is essential to editing and producing your content. If you mix with your laptop or desktop computer speakers you will have a very difficult time finding the correct audio balance. Having the right headphones to ensure your final result sounds good is paramount to having a professional sounding podcast. Frequency ResponseThe frequency response, or sensitivity, of your headphones will determine how they reproduce sound. Most consumer headphones are designed with music listening in mind. These headphones enhance certain frequencies that are not always needed in podcasting. Ideally, you will have what is called a flat frequency response. This frequency response does not artificially enhance frequencies and portrays an accurate representation of the sound. ComfortWearing headphones for extended periods of time can be very straining on the head and ears. Make sure the headphones are a good fit and are adjustable. These are the perfect studio headphones when you’re on a budget. 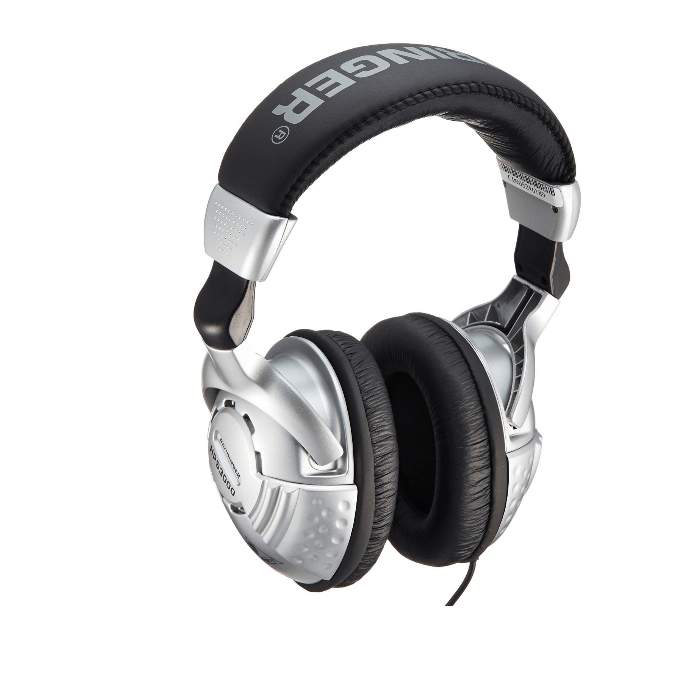 These headphones will give you the flat frequency response you need. The oval-shaped ear cups will help provide comfort during long recording or mixing sessions. Best of all, the sound quality is surprisingly good considering the price point. 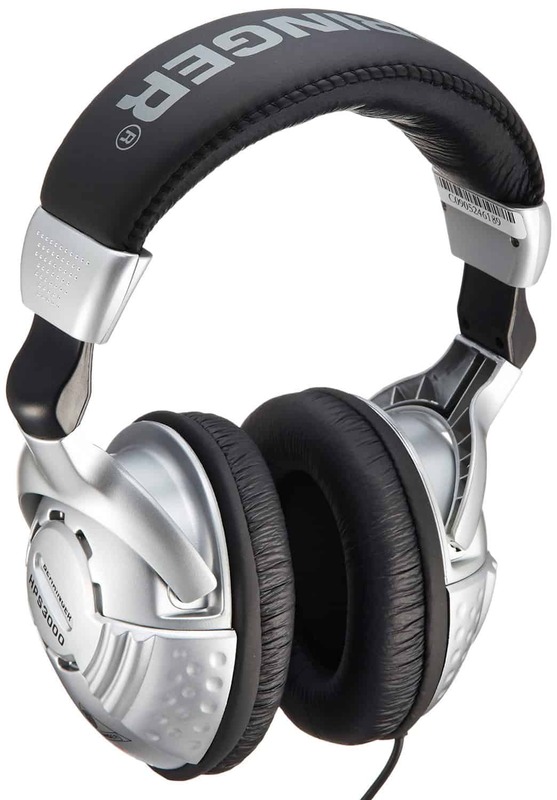 Bottom Line: A great entry-level set of studio headphones. There are plenty of options for audio recording software. When you are on a budget, you can be thankful there are two great free options: Audacity and GarageBand. 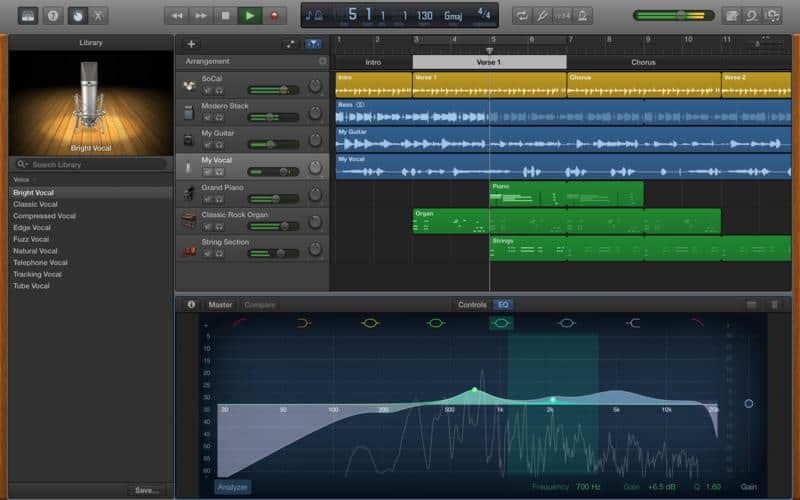 If you have a Mac, you’ll have GarageBand already. It’s a great, beginner friendly program with tons of video tutorials online. You can easily mix multiple audio tracks and do basic post production. 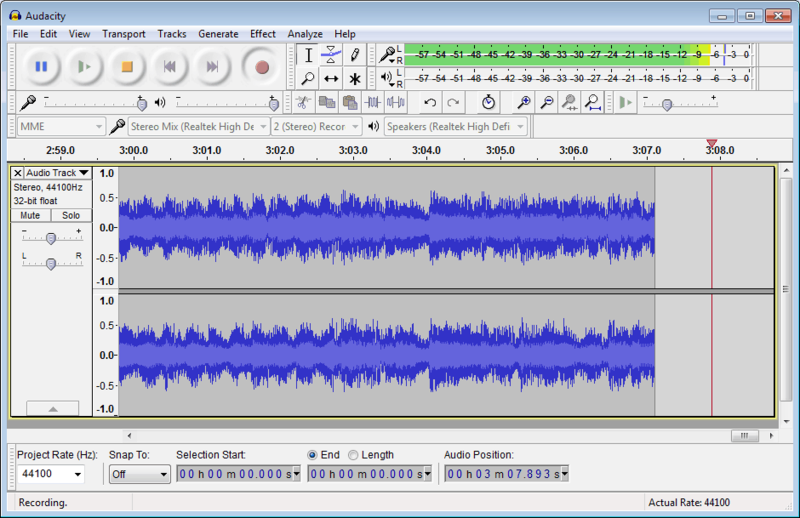 If you have a PC (or a Mac) you can download Audacity for free. Audacity is another great, beginner friendly program. Similar to GarageBand, you can mix multiple tracks and do basic post production. 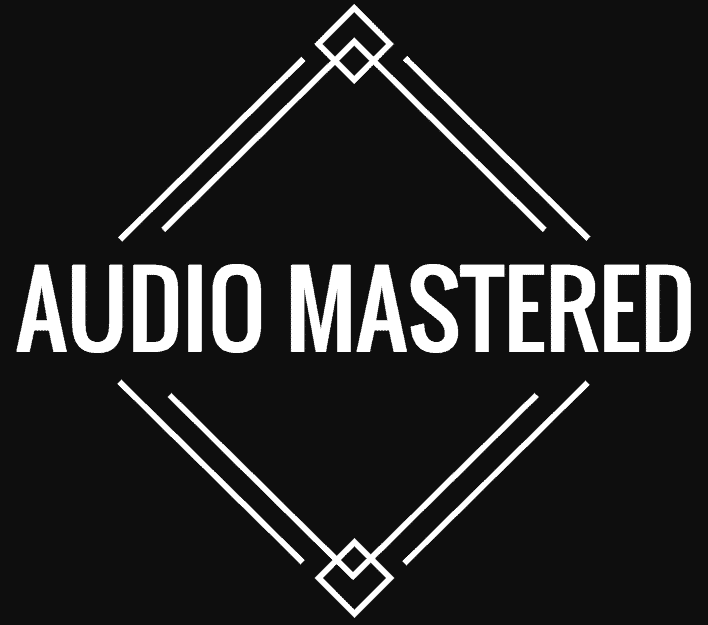 As you progress on your podcast journey, you will be able to transition to higher quality audio editing software. 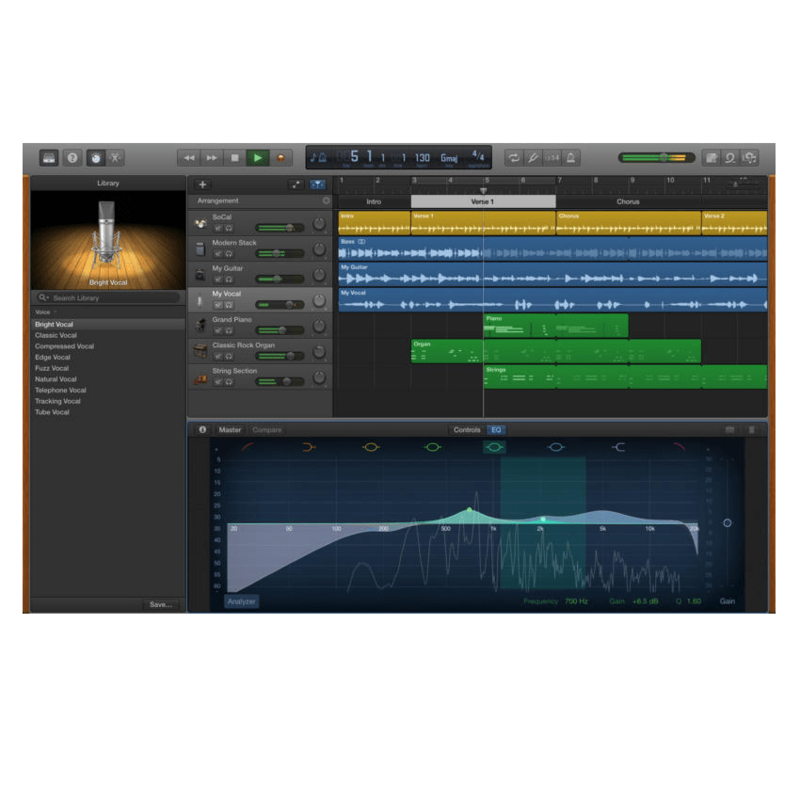 Logic Pro X (for Mac) and Adobe Audition (for PC) are both great, professional level audio editing programs. Below are some additional option accessories you may consider. Keep in mind that none of these are essential and can be bought at any time during your podcast career. 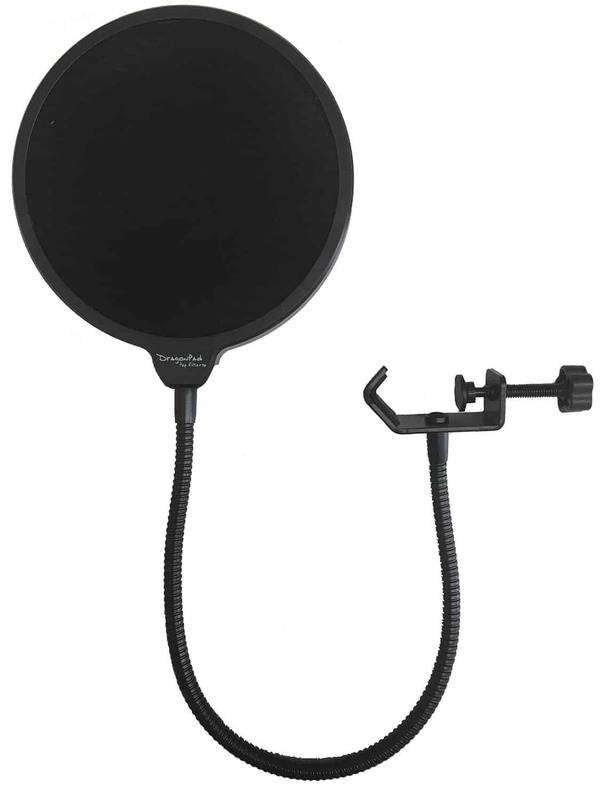 Pop filters are used to filter out ‘plosive’ sounds. Prime examples being words that start with the letter ‘B’ or ‘P’. These sounds can be easily heard when recording and can be very annoying for the listener. Luckily, you can pick one of these up for under $20. Because condenser mics have such a low weight diaphragm they tend to be very sensitive to popping. If you’re buying a microphone that does not come with a stand, be sure to pick one up. You can easily find one for under $50. When podcasting, be sure to buy one that leaves lots of room on your desk. 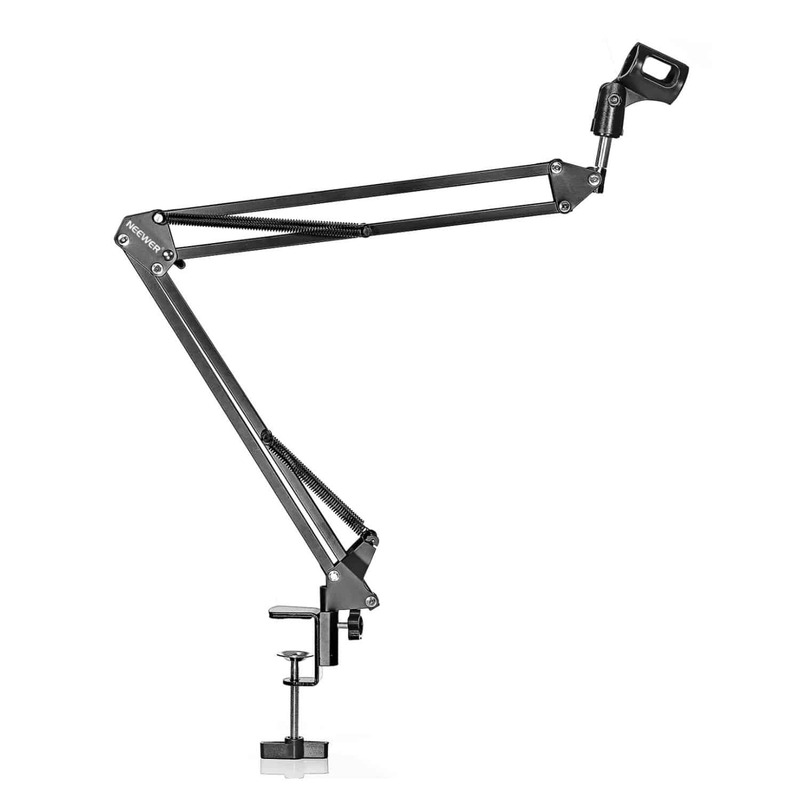 Buying a boom style desk stand will prevent unintentional desk bumps from being picked up during recording. Unintentional bumps and vibrations can easily be heard with a sensitive condenser microphone and can ruin a take. These can easily be avoided by using a shock mount. The best part is, you can pick one up for around $10. Make sure the one you buy is compatible with your mic and your mic stand.